Jen was feeling stuck, like she was spinning her wheels all the time. She scoured local job boards and emailed her resume for dozens of roles, some that she was overqualified for, and many she knew she probably wouldn’t enjoy. She spent a morning working in a bakery to see if that might be a good fit for her. It wasn’t. It was messy, chaotic, and even slightly dangerous. A little voice nagged at her that she should “get over it” and that the experience would toughen her up and she’d learn a lot. Besides, she should have a new job by now. What was wrong with her? She should be working! She came across a unique admin opportunity in a “Mac-based environment”. Perfect, since her iPhone and Macbook Air are her personal weapons of choice. Feeling very confident going into her interview, she was surprised with an hour-long formatting assessment that tested her on ridiculous nuances of the latest version of Word. 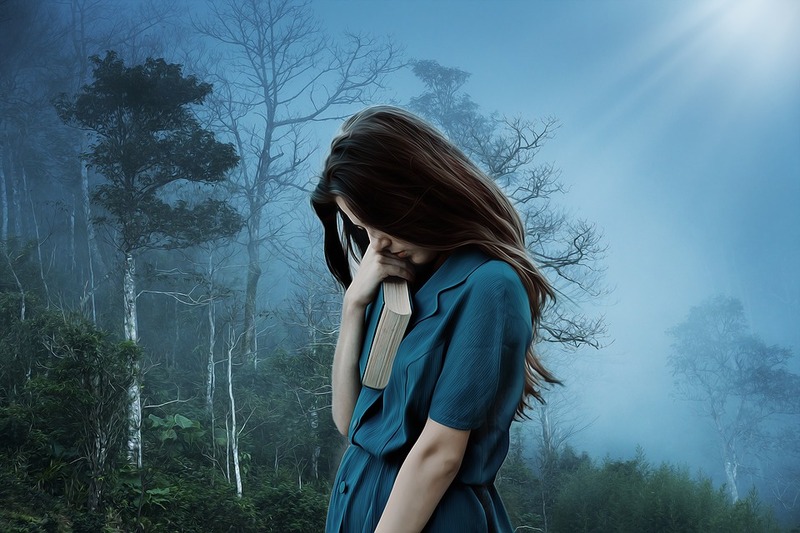 Frustrated, but giving it her best, she floundered through it and ultimately failed. Jen was being very hard on herself, thinking she should be able to do it all easily. Her “high challenge” mentality told her that she should take whatever job she was offered, just to prove (mostly to herself) that she was competent. I know Jen, and I know that this is not her at all. So, we started at the beginning. First of all, Jen needed to STOP applying for job postings that aren’t even really that exciting, and STOP applying through the same old systems (websites, indeed, etc). It was really helpful for her to hear this: she needed permission to stop trying so hard at the thing that clearly wasn’t working. The first thing we did was set up a first step that was in line with Jen as a person. Jen likes to think about things. A lot. As a result of that she’s able to make better, more clear and thought-out decisions than most people. I suggested we harness that strength and put it to use in this situation. 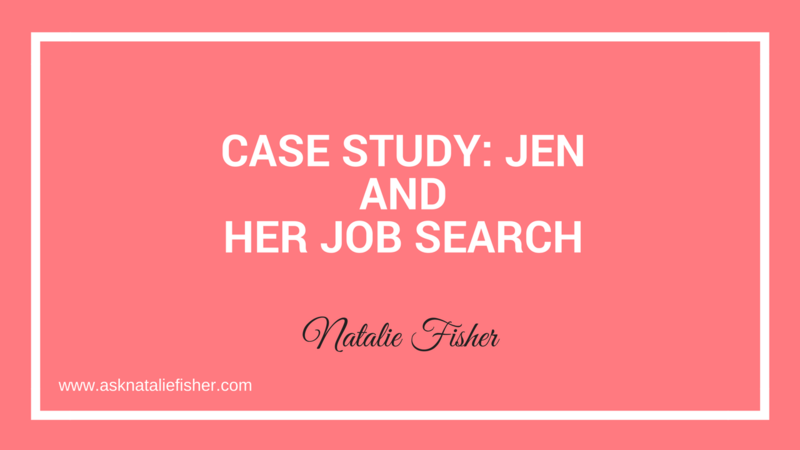 Jen’s first step is to narrow down 3 – 5 job titles that sound exciting and interesting to her. As long as it’s not totally unrealistic, anything goes. We called this the EXPLORATION Phase. Just having that one simple task to concentrate on for now, Jen can now feel focused, calm, collected, and ready to move forward. We discussed that the next step would be identifying some dream companies that she’d love to work for and then, reaching out to some of her existing connections, and some new ones. This, the first step in a longer process, is shifting time being spent from submitting applications and going on interviews that don’t serve Jen at all, to moving her towards something bigger and much better in the future. Jen realized that she’s likely got another 30 years to go in her working life, and in that grand scheme, what’s a couple of months? It’s great for her to have this chance to slow down so she can carefully consider the career path that she truly wants to build. This up-front focus is going to pay dividends.